Cotillion is a series of ballroom dance-social courtesies-dining etiquette classes for Middle School (5th-8th grades) and High School offered Monday evenings, once a month, at the conveniently located Best Western/Seacliff Inn Aptos, (September 10, 2018-March 4, 2019). The free introductory class on Sept. 10th includes traditional punch and cookies; the remaining classes will include dining etiquette training featuring select dinner courses, culminating with a formal 4-course dinner for students only at the last instruction class on 2/25/19, a 2-hour class. The Cotillion Family/Friends Show Party is the final class on 3/4/19. Guests are welcome to attend Cotillion class on 9/10/18 & 3/4/19. All other class dates are for registered Cotillion students only. 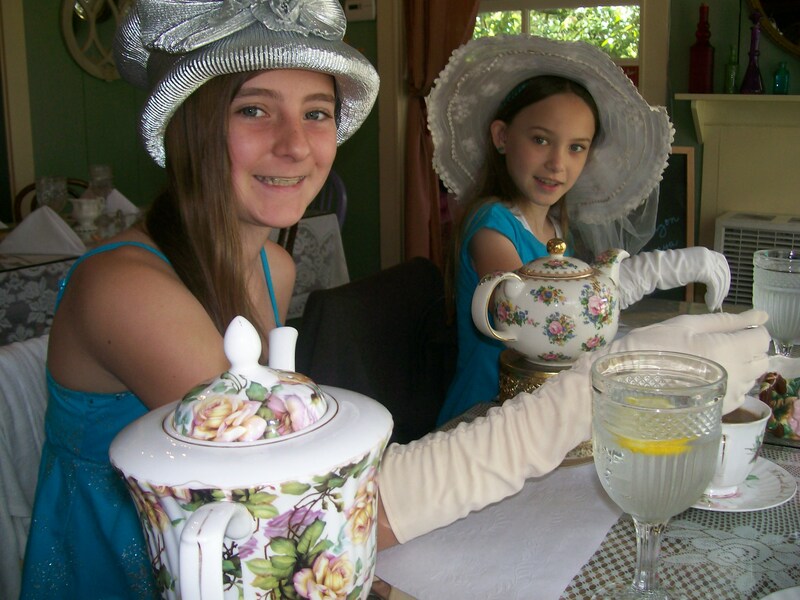 The instruction in our 7-class Cotillion session is cumulative, we cannot admit class “drop-ins.” We also offer private parties “Manner Up-College Style!” & “Manner Up, Teens/Tweens!” at various local restaurants, and have held private Birthday Tea Party Dining Etiquette Classes. 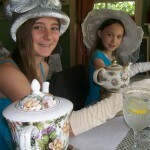 Private and Semi-Private Class dates & times can be arranged with prospective students. Please note dietary restrictions on the Contact Page email, thank you! Held on a reserved Sunday. Teens/Tweens 1:00-3:00pm, Collegiate 6:00-8:00pm. 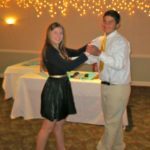 “Manner Up, College Style!” Private Party Collegiate & Confident Dinner Class: Dining and social etiquette, basic ballroom dance 6:00pm-8:00pm. Contact us through the Contact Page for a private party. (Limit 10 students) Be prepared and confident to meet your college professors, president, advisors, roommates, and fellow students! Makes a fun party! Reservations in advance required. PLEASE REGISTER ON SIGN UP PAGE. Middle School 5th-6th Grades Courteous Kids/Tweens: Receiving Line and Instruction from 6:30pm-7:30pm. Junior High 7th-8th Grades Considerate Teens: Receiving Line and Instruction from 7:30-8:30pm. 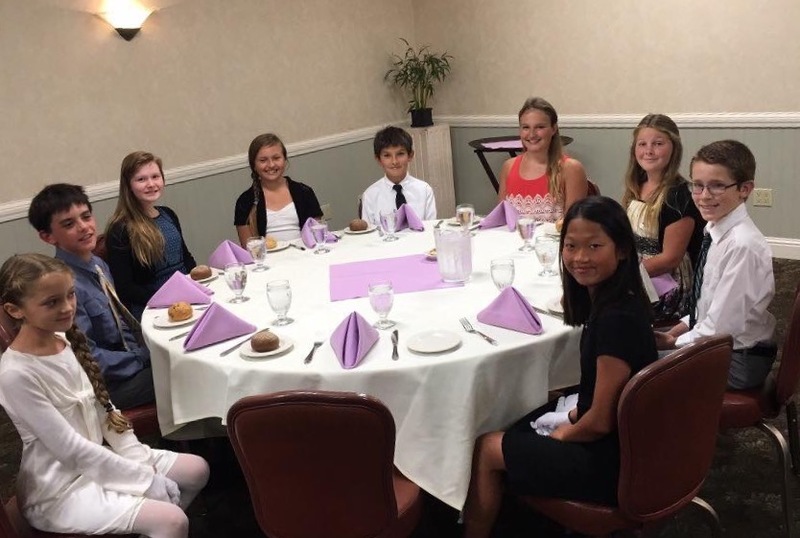 Every class, except for the punch & cookies (Free Introductory & Family/Friends Party) classes, begins at the formal tables for dining etiquette instructions and review, then continues with basic ballroom dance and social courtesies interactions. Please register on the Sign Up Page to reserve your place in a class, thank you!